Waste disposal is a key element of a hygienic home and healthy lifestyle. There are various service providers that offer inexpensive services such as skips, safe garbage collection, environment-friendly rubbish removal, without all the hassles. If you feel, you need this sort of service, but are unsure on what option to take, we have put together a guide below, to help you along the way. The man and van rubbish removal companies have grown from the stage of one-man service into corporate entity. Having an infrastructure of modern equipment, high-tech vehicles, skilled human resources and a network of waste recycling plants, they can manage the task of waste removal efficiently. Licensed Service: Your search for a licensed household waste disposal company in the UK will ensure proper management of waste in an environment-friendly method. They provide reliable services regularly at affordable rates. They offer you the best-priced service that remove all your household waste safely. They take care of the statutory and legal hassles of disposing of waste. They manage the cleaning and maintenance tasks. They conform to the Environmental Agency guidelines and regulations for garbage disposal and recycling. They help keep your household hygienic and free from health risks. Collection Vans: The man and van rubbish removal companies in the UK use heavy-duty vehicles and equipment to collect and transport waste from your home. They can handle large volumes of rubbish removal in a day from multiple locations in your city. The environmental agency and the government license and approve their usage within the city limits. They simplify the process of safe household waste disposal and garden rubbish removal. Trained Workforce: The waste disposal companies in the UK have deployed trained workforce to handle household and commercial waste. Efficient waste management, environment-friendly disposal, recycling procedures and safety procedures are some of the fundamental aspects in which they receive training. Heavy Equipment: The trucks and vans used by rubbish removal companies come with attached heavy-duty equipment for handling waste disposal. They use sophisticated hook-loaders, cranes and tipper tools to manage the process efficiently. Before you start using the skip, there are simple procedures you have to follow. Sort the waste according to hazardous (unacceptable) and nonhazardous (acceptable) categories. Store only the acceptable waste in the skip. The following list gives you an idea about the garbage to avoid. Medical Waste (needles, syringes, bottles, tablets and medical waste, etc.). The household rubbish company can provide you with the detailed listing of other prohibited items. They include paper and cardboard, wooden furniture, plastic, non-degradable kitchen waste, metal, and construction waste (non-toxic only), packaging materials, garden waste (non-toxic), etc. You can get more information from the helpdesk or the website of the household rubbish removal company. Waste storage bags are convenient to handle and easy for disposal. They prevent the garbage from direct exposure to the external environment. The bags and sacks made of polyurethane, nylon, polycarbonate and other recycled plastic are easy to find in the nearest store to your home. Select the dimension and density according to the type and volume of waste from your home and garden. Heavy Debris: The debris (concrete, bricks, metal) from the construction/demolition sites have to be stored and handled separately. You can use the large size sacks to store them that fit into the same skip. Otherwise, you may have to use a separate skip, in which you can also dump the waste from your garden and garage. The storage space from them should always be at the bottom of the skip. You can use the large size builder sacks (22” X 32”) to store. Household Furniture: break the wood and plastic furniture from your home into manageable size whenever possible. It helps save space and makes it convenient to close the top lid of the skip during storage. Degradable Items: Avoid storing of degradable waste like food, animal waste, etc. You have to find another service provider for such items. Disposable Items: You can store the other non-toxic disposable items in the standard size bags and deposit into the skip. Heavyweight bags go to the bottom, and lightweight bags go on top. Most of the recyclable waste from your garden trees, plants and lawn are useful as organic manure. You can let them degrade naturally within your property. You have to segregate the other items like wood, metal, plastic and the non-toxic waste and store them in the skip. Green Waste: Green waste consists of grass, weeds, leaves, flowers, hedge trimming, etc. You can store them within the garden in pits and feed the plants and trees. If you don’t have sufficient space in your garden, it is better to pack them in brown bags and store in the skip. The garden rubbish removal company will use them as landfills to avoid greenhouse effects from the methane gas generated by the waste. Disposable Waste: The other disposable waste from your garden include yard trimming, metals, glass, paper and cardboard, wood, and other forms of inorganic waste. You can segregate them into separate bags and store in the skip. Bag Quality: The quality of the waste bag should be high enough to resist tear, leak, and puncture. UKAS (United Kingdom Accreditation on Service) approved waste bags are environment-friendly and recyclable. Bag Colors: The Environmental agency categorizes three basic types of waste bag colours namely the green/grey, blue, and brown. Green denotes non-recyclable items. Brown denotes waste from garden and kitchen (other than food and animal waste). Blue denotes recyclable waste. Blue Bags: Store all the paper and cardboard waste into blue bags. These bags can also carry packaging items such as cans, cartons, empty food trays, terra-packs, plastic bottles, and containers, etc. Brown Bags: The brown bags can contain garden waste, which includes the items listed above in the Garden Rubbish Removal section. Green Bags: Green bags contain all the non-recyclable items such as rubber, bricks, plasters, etc. You should avoid all types of toxic wastes. Storage Bags: The storage bags for hazardous waste disposal are marked distinctly with colour codes. The red bags denote toxic items such as mercury, lead, acids, and the others. Incineration is the only known method of disposal which the UK government approved recycle plants will handle. The yellow bag indicated clinical and surgical waste such as syringes, gloves, needles, bandages, etc. The orange bags indicate wipes, dressings, and aprons. White bags indicate dental waste. Yellow-Black (stripes) indicate non-infectious fluids. Similarly, the industrial and commercial hazardous items have unique colour codes according to the environmental agency. You can enquire the rubbish removal company to provide you with the complete list before procuring the bags. Storage Bins: There could be many hazardous items which you can’t store in bags. They go into reusable plastic bins made from High impact polystyrene material. The items may include empty acid bottles, aerosols, petroleum byproducts, empty chemical bottles, etc. You have to choose only the bins with safety lids. 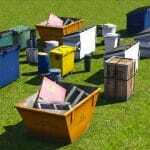 Storage Skips: The skips you get for the hazardous waste disposal are entirely different from the standard ones. The removal company handles them individually and transports to the UK government approved plants. There they recycle the waste using special processing methods. The Japanese terminology Just in Time has become synonymous with the UK commercial waste disposal service for its punctuality, dependability, and feasibility. In fact, you can find many of the cheap rubbish removal companies catering to the needs of business and corporate establishments in the UK. There are many benefits of such services. Contract: You can sign contract services with the disposal companies which help you save money and simplify the waste management. They allocate the specified number of skips, waste bags, bins and sacks for your organization regularly. 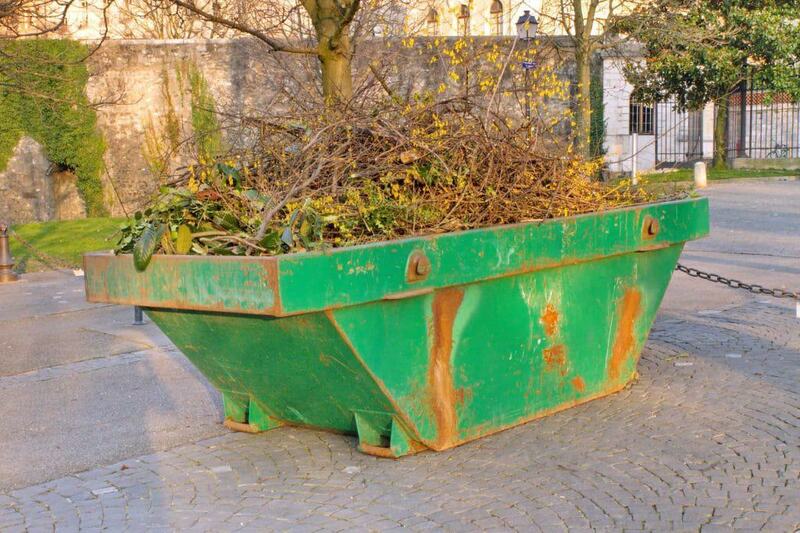 You have to allocate the safe location for these skips within your property. 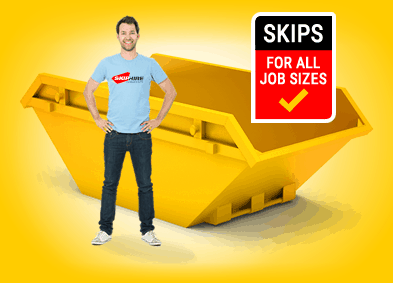 Skip Storage: You can choose mini, midi, and large size skips for storing the recyclable and non-recyclable wastes from your office and business establishment. 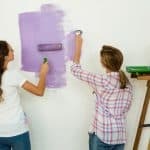 You have to follow the same color codes that are listed above in the household rubbish removal garden rubbish removal and hazardous waste disposal sections. Clearance: You can choose the specific days on which you want the disposal service. 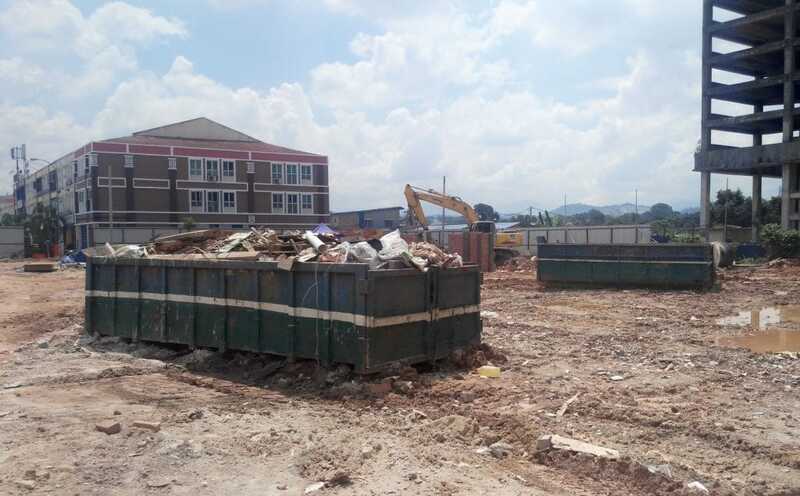 The service providers can pick up the skips, transport and dispose the waste at approved dumping and recycling plants. 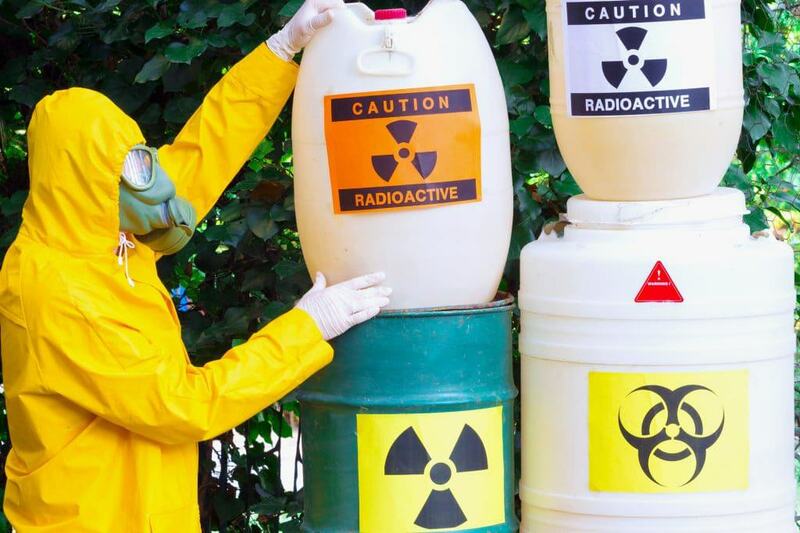 Waste Disposal: You should know when, where and how the rubbish removal companies dispose the non-recycle and non-toxic waste from your home. It helps in avoiding legal and environmental problems at a later stage. Landfills are useful for concrete, stone, bricks, limestone and other construction and demolition waste. The company should have the license and the permission of the landowner for using the sites. Waste Recycling: The household waste disposal company will have an established network of recycling plants in the UK. These plants can regenerate the paper, boards, plastics, metals, wood and fibreboard, and other items into materials and products. Waste Incineration: Incineration is the process in which the hazardous waste disposal plants burn them under controlled conditions. They handle all types of toxic non-recyclable waste. Rubbish removal is not only a privilege you have but also your responsibility as a resident of the UK. There are specific simple tasks you can perform which help in protecting the environment around you from the impact of pollution. Always choose skips with closed tops. If you opt for open top containers, make sure they contain only zero-emission items like wooden furniture and fixture, metal scrap, construction and demolition waste, etc. Avoid using the skips for food and animal wastes, Violation of the guidelines can result in the penalty and legal problems. Always make use of the waste bags of specific colour code. 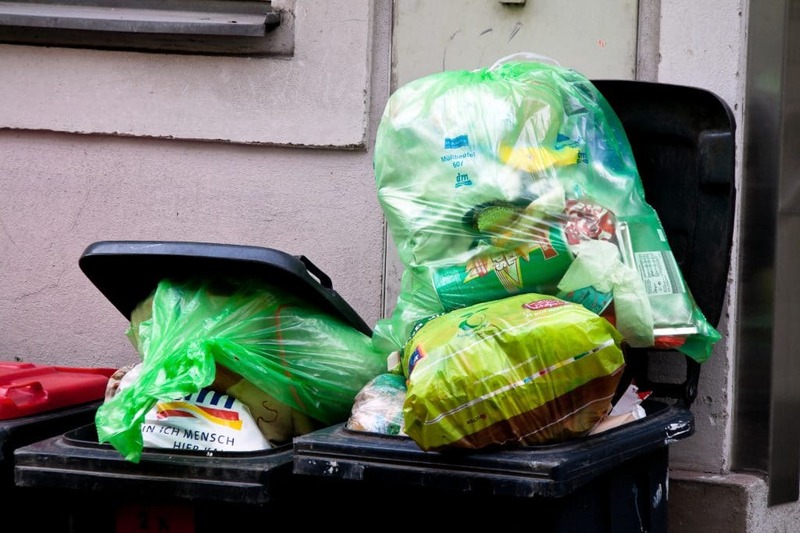 It helps the waste disposal companies to identify and segregate them for disposal, destruction, and recycling. The installation of skips has to be on your property to avoid legal problems. If you don’t have sufficient space, the rubbish removal company may store the container on the sides of public pavements temporarily. You can get the detailed information about the conditions and the fees you may have to pay to the local municipal council. Always ensure you have the right information about the environmental aspects of waste management in the UK.